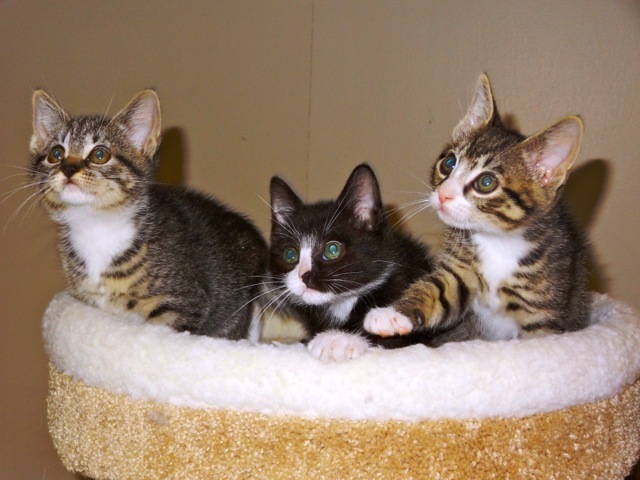 We will be holding the Fur Ball, FOBA’s main fundraiser for the year, on Saturday, October 11, 2014 at the Italian Community Center, 302 Rantoul St., Beverly, from 7:30-11:00 PM. We are delighted that this year music will be provided by The Sellouts. Good food, many great raffle items, dancing, door prizes and more. Tickets are $20 each and may be purchased on our website friendsofbeverlyanimals.org, from FOBA members, or by calling (978) 922-7190. Tickets may also be purchased at the door, but it would be much appreciated if you’d let us know you’re coming by emailing bhannable@gmail.com. Thank you! This is always a fun event and we look forward to seeing you there! 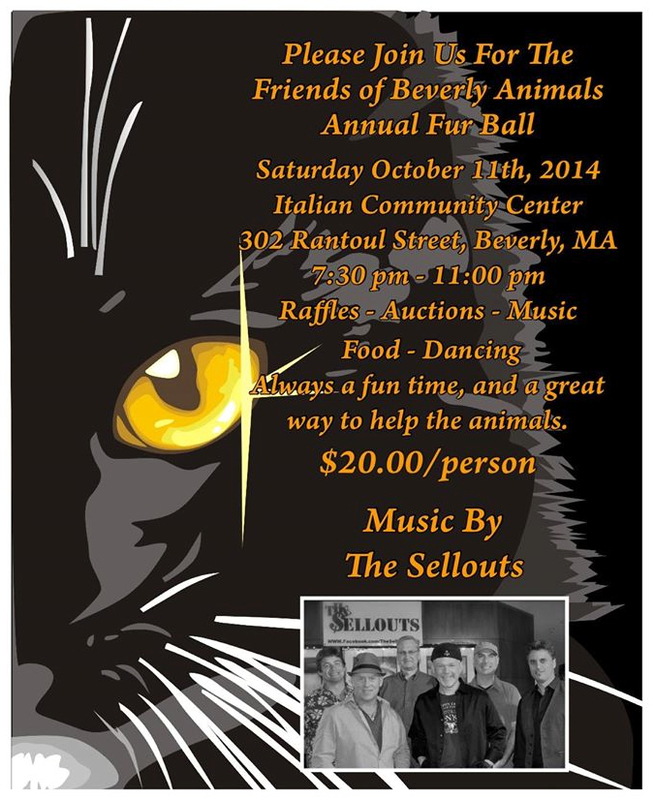 To see a full-size version of the Fur Ball 2014 poster, click the image above.